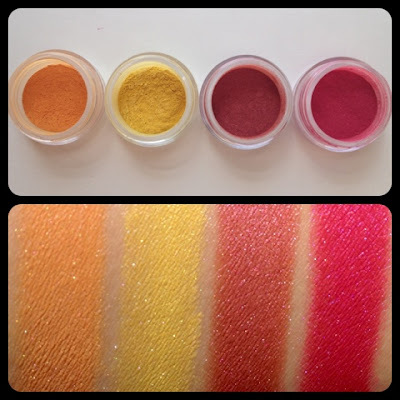 The next bunch of Swatches are from the Bright Eye Collection, Click Here! 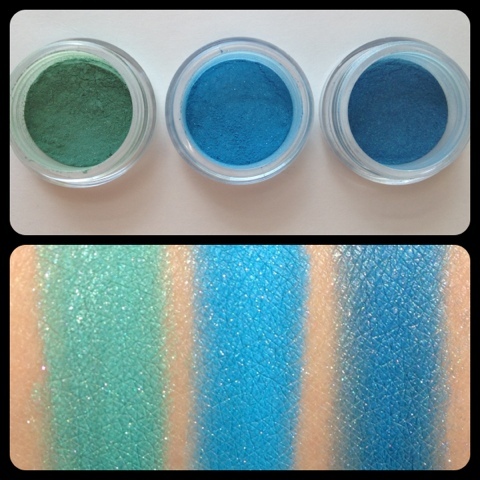 Here is a look I did using Midori & Out of Blue from this collection to create! 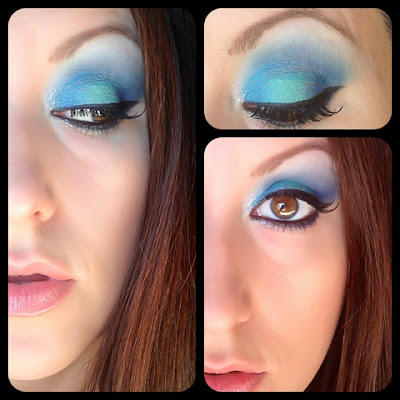 To see my post on this look Click Here! These colours look absolutely amazing!